According to a February 22 news release by J.D. Power & Associates, claims experience satisfaction among homeowners filing property insurance claims has reached an all-time high, despite record-high property losses following a spate of hurricanes, earthquakes and fires in North America. The J.D. 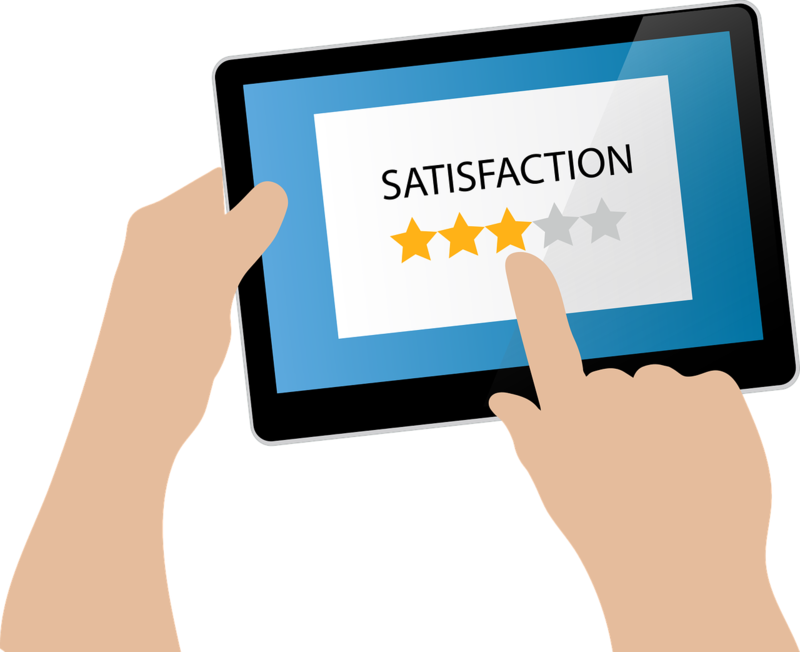 Power 2018 U.S. Property Claims Satisfaction Study found that insurers that have achieved the highest levels of customer satisfaction have also been the most effective at managing customer expectations for the time it will take to settle claims. The time it took to settle a claim is the single lowest-rated attribute in the study, with 1 in 7 respondents indicating that the claim took longer than expected. However, when time frames are properly managed, even groups that experience the longest time-to-settlement still rate their experience above the industry average of 8.45 (on a 10-point scale). 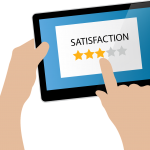 Time-to-settle satisfaction ratings are 1.9 points lower when insurers miss customer timing expectations, even when the time frame is relatively short. Click here for the full J.D. Power release and rankings. Previous PostInsurance labor market growth continues; Automation cited as top reason for staff decreasesNext PostRiver flooding in Southern and Central U.S.